﻿ Emergency First Response Course Packages - book now and save up to 4,700 THB! Emergency First Response Course Packages - book now and save up to 4,700 THB! 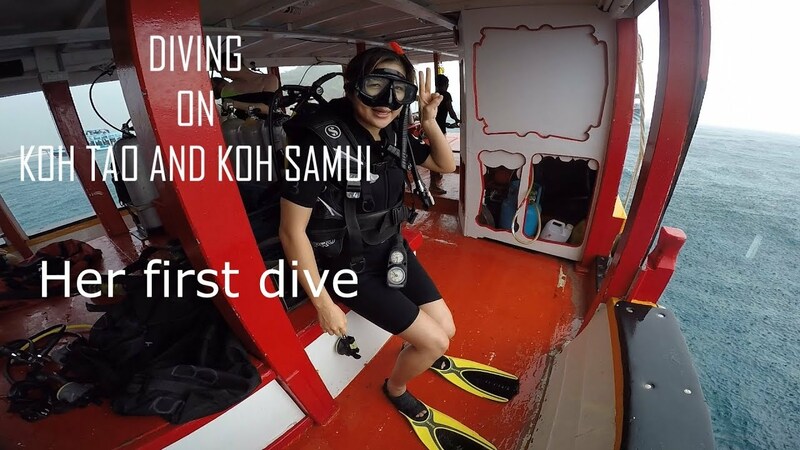 Five Emergency First Response Course + PADI Rescue Diver Course Packages on Koh Tao Island - choose what you really need and save up to 4,700 THB! Book now Emergency First Response Course + PADI Rescue Diver Course and get the extra discount up to 1,000 THB! The cost of the package: from 14,900 THB.